Ready for a blockbuster lineup? PureLoveForPets.com has got you covered with Purina's Summer Blockbusters that'll make your cat (or dog) feel like a superstar! Some of the cool new products include Friskies® Pull 'n Play Cat Treats Play Pack, Dentalife Daily Oral Care Dog Treats, and Muse® Masterpieces. 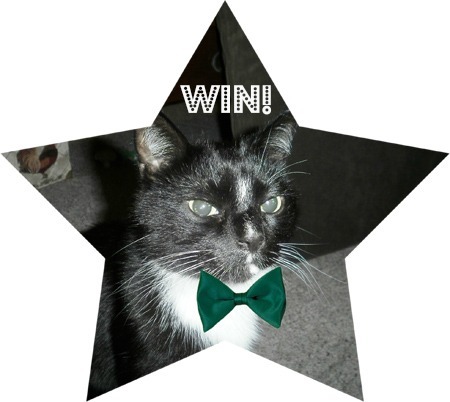 You could win a cat prize pack right here on Catladyland, and you can participate in an instant win game for chance to win a dog or cat sample box loaded with all-star products! Why not do both? Go on ... you know you wanna. Also check yesterday's (7/31) Sunday paper for some excellent Purina coupons! 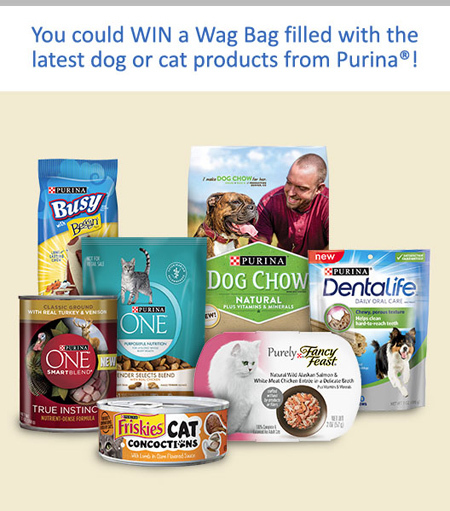 So, click over to PureLoveForPets.com and play the Purina Summer Blockbuster Instant Win Game AND enter below to win a cat sample pack full of goodies! Giveaway runs now through 11:59 PM CDT, August 17, 2016. U.S. only. 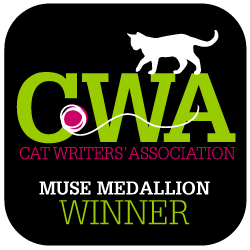 International winners can enter and donate their prize to a U.S. shelter or friend. 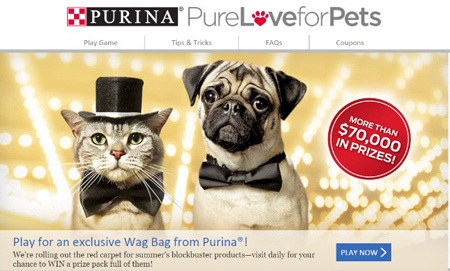 I was compensated to help spread the word about Purina's Summer Blockbusters. Catladyland only shares information we think would be of interest to our readers. The opinions are our own.